There is so much going on in school this week to inspire you to come in on time I don’t know where to start. Don’t forget you only have just 2more days to be in on time to bounce with your friends after Easter on the bouncy castle. It is so good to look at the class lists and see just how many of you will be doing this. 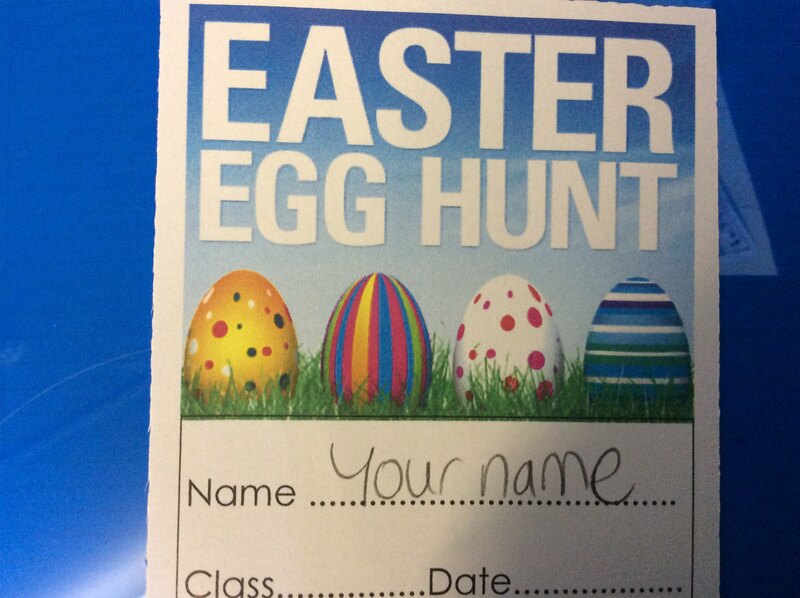 Then we also have the prizes the Easter bunny came and told you about. Simple really be in, on time, to get your tickets at breakfast club or on the gate. 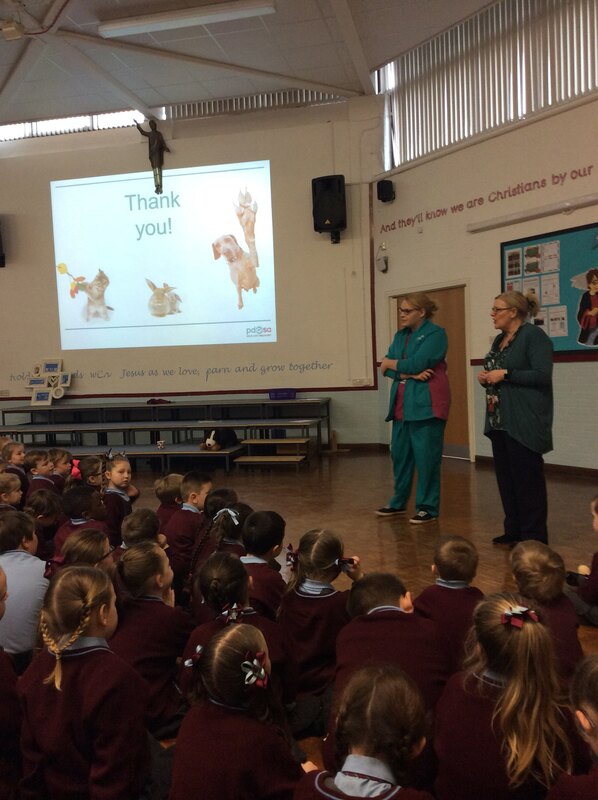 Today we had a visitor from the charity the pdsa. We learnt about how they look after our pets but they need a million pound a week to help us. We will need to think of how we can help them next term once we have collected for Good Shepherd. Your class little leaders will be asking, so get thinking. 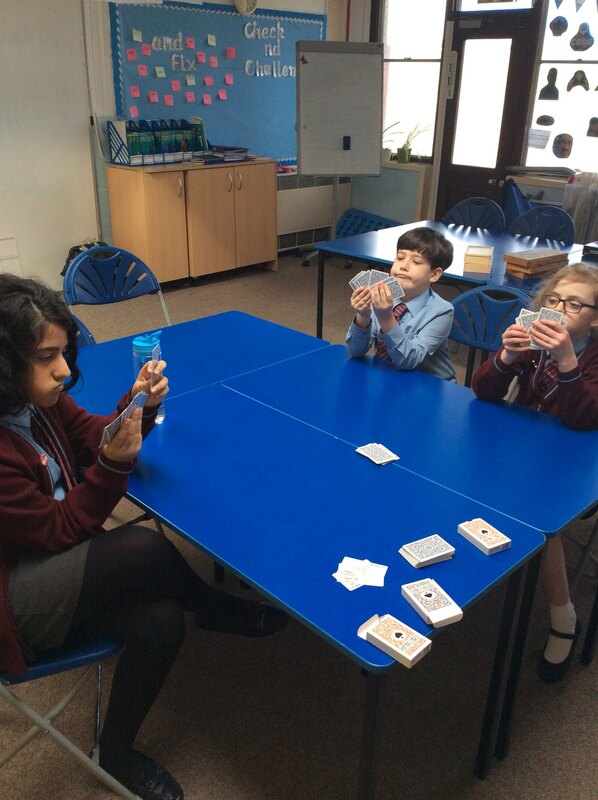 Learning maths or playing cards. Difficult to tell when you’re having fun. 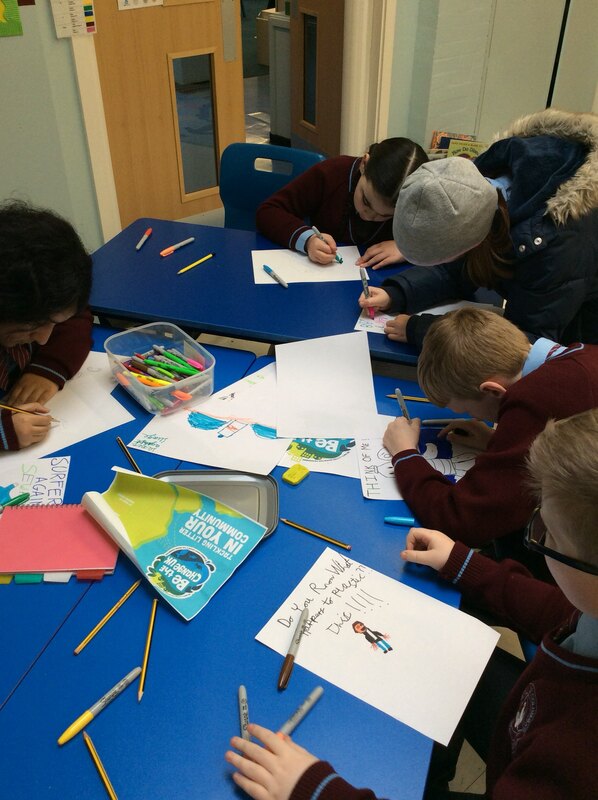 The maths hub is open every day and the maths ambassadors are always here to help too. 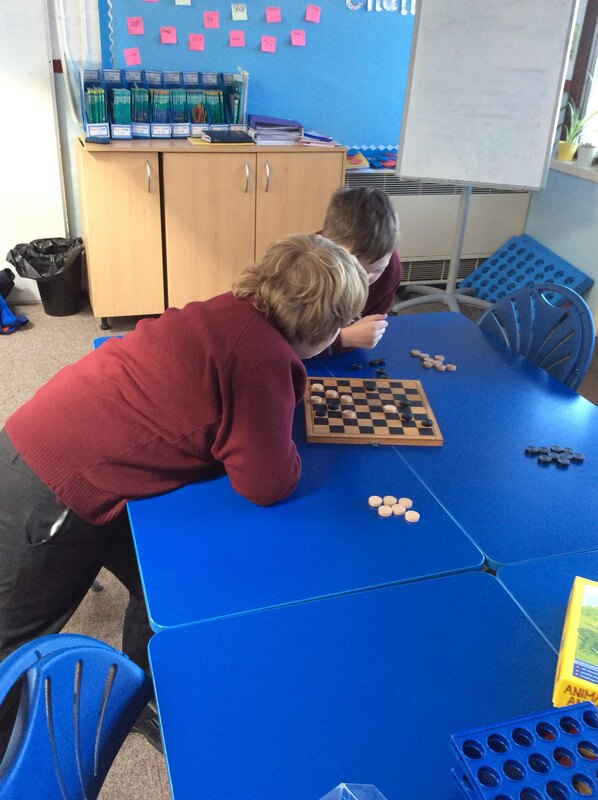 The year 5 maths ambassadors have had a quick refresher lesson in the maths games in the hub today so they will be able to assist in helping the other classes when the maths hub is open. Only 7 more days to go in this term. Make sure you are in school on time each day, not only for the brilliant attendance reward of the bouncy castles, but also to see your friends, learn new stuff and all the wonderful things that happen each day in school. We launch our new attendance reward tomorrow morning, Tuesday 13th March and it’s called lucky 13. The little leaders asked what you want as a reward and you said you wanted the bouncy castles again. All you have to do is be in on time, every day from now until Easter and then be in on the day the bouncy castles come too. That’s 13 days altogether. Hopefully that’s the last of the bad weather and all the illnesses that come with it so, with any luck you’ll all be able to enjoy the bouncy castles with your friends soon. The surfers are coming. Look out for the posters around school. The surfers are coming.